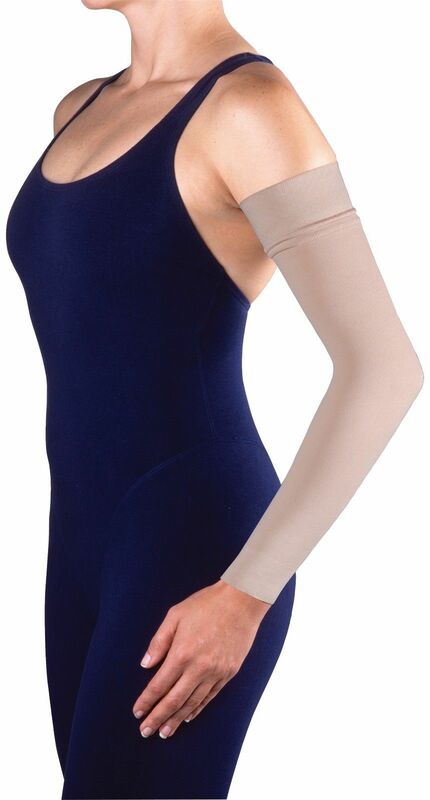 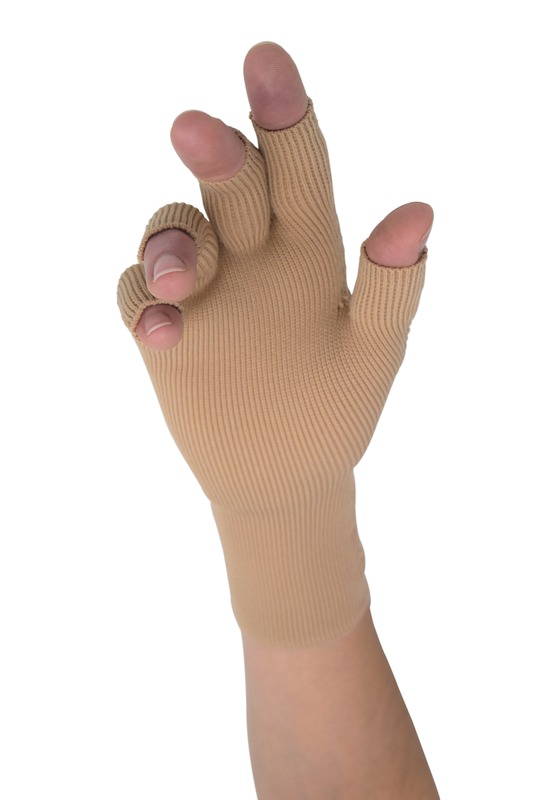 JOBST Bella garments are the leaders in lymphoedema management. 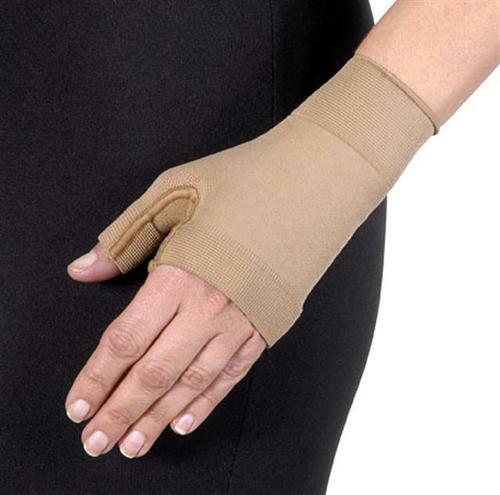 Coming in Lite and Strong, they also come in different variations to suit all problem degrees. 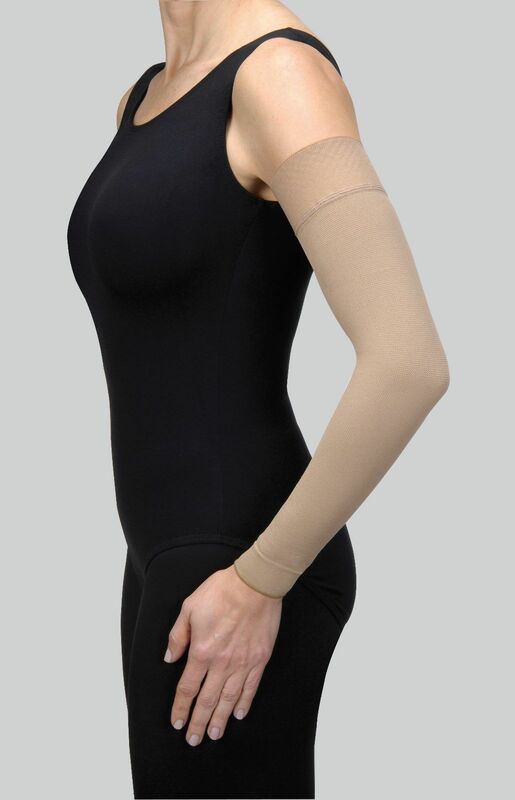 Comfort is the key and JOBST Bella garments provide effective and comfortable management for all lymphoedema problems.